PiF has partnered with Alternatives Journal to bring 10 member schools access to free film programs making stops from coast to coast. Planet in Focus will assist each school with the organization of a post-screening discussion with filmmaker as well as local guest experts and academics to delve deeper into the issues and suggestions for action. 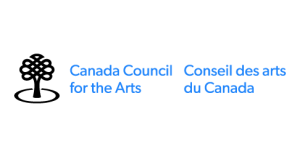 Our goal is to entertain, engage and inspire audiences to make positive changes. Every year, a new “superfood” or two emerges as the best addition to our search for the healthiest new product to ingest. What happens to the farmers or fishers whose lives and livelihoods have been based on those superfoods? Ann Shin’s emphatic new doc takes us to Bolivia, the Philippines, Ethiopia and northern British Columbia, where the Haida Gwaii dwell, in order to discover what is happening to those places since they’ve been “discovered.” Her film looks at fair food practices, sustainability in farming and fishing and the importance of food security. This short film documents the traditional Indigenous methods of harvesting and processing Mnoomin (the Anishinaabemowin word for wild rice) on the Wikwemikong First Nation, on Manitoulin Island in northern Ontario. Two Swiss pilots, an engineer and entrepreneur, took on the groundbreaking feat of flying the world’s first solar powered plane around the world. A delicate machine, vulnerable to the slightest of changes in weather, the “Solar Impulse” takes them on a risky and unpredictable flight. Inspiring in its portrayal of human determination and imagination, the film beautifully demonstrates what renewable energy has to offer for the future of air travel but also makes us wonder how much more we can achieve on land. 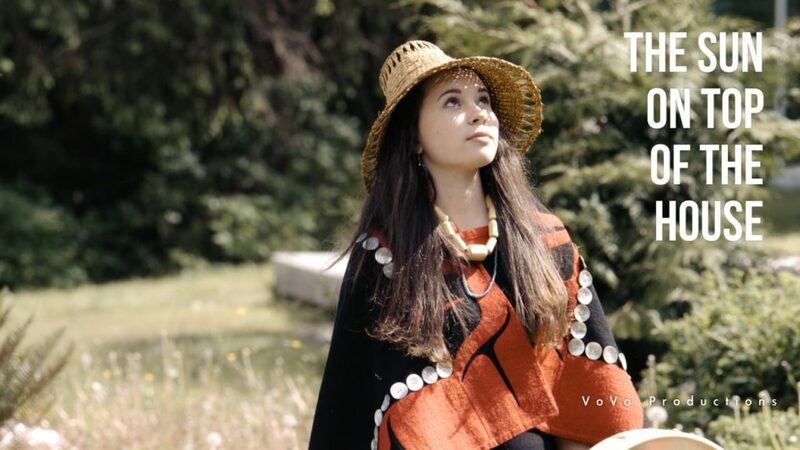 Via British Columbia’s largest community solar project, the Haida people have reclaimed control of their sacred lands and become leaders in renewable energy. In 1956, Canadian scientist Anne Innis Dagg went where no biologist had ever gone before—to study the behaviour of giraffes in the wilds of South Africa. But in the early 1970s, Dagg’s academic aspirations were dealt stunning blows by universities in Guelph and Waterloo that denied tenure to the leading giraffologist in the world because, quite simply, she was a woman. Talented and resourceful, Dagg became a leading feminist writer for decades and it was only in 2010 that a distinguished group of giraffologists brought her back into the fold. 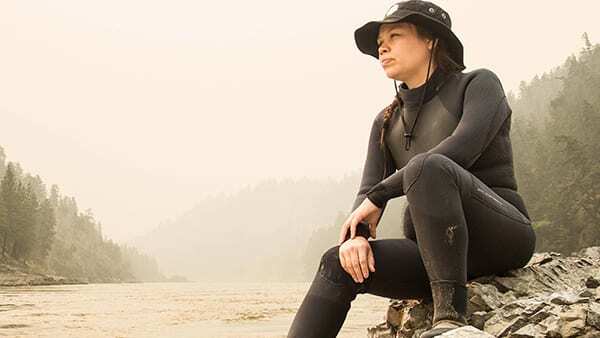 Stl’atl’imx First Nations mother Keely Weget-Whitney swims 60 kilometers in the brisk Fraser River to bring awareness of the plight of the salmon to British Columbia’s establishment. Siberian born brothers Peter and Semyon Grigorieve are both searching for remains of the wooly mammoth, but for opposing reasons. Peter, a man of tradition, seeks tusks for the lucrative black market. Semyon, a man of science, pursues mammoth blood with hopes of bringing the extinct creature back to life. A globetrotting film, the doc takes us from geneticists at Harvard and DNA specialists in China to the chilly tundra of northern Russia. After what happened in Jurassic Park, is it good science to play God with the dead? Inuit elder Pottle talks about the shortening of the hunting season by five weeks since he started working nearly 50 years ago. Climate change has caused it. What is the ultimate destiny of our discarded devices? Known as the world’s largest e-waste dumpsite, Ghana’s Agbogbloshie district receives staggering quantities of foreign scrap each year. In turn, thousands of locals, many of them teenagers, work to reclaim the metals housed in the casings and cables of our electronic flotsam. Fire is often the fastest method of extraction, and the air is choked with plumes rising from the toxic pyres, earning the site its biblical nickname. There’s a haunting beauty to this infernal setting, but what most distinguishes Welcome to Sodom is its keen sense of humanity. Through compelling personal testimonies and even afrobeat odes to the hardships of the hustle, we’re brought face to face with those who labour to salvage our technological detritus. At Toronto’s volunteer-run Repair Café, beloved but broken items are given a new lease on life, dodging the landfill and delighting their owners.